with a string so I could wear it around my neck. mortified me and sported what I thought were excessive amounts of body hair. my own mother’s politics, but her fashion sense was another story. skews to the femme, like her mother, about gender and its constructs? That even loving parents and friends have expectations we don’t meet. 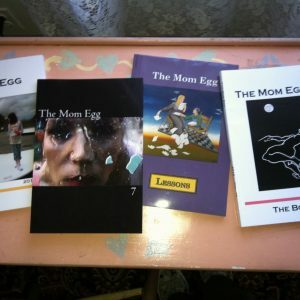 Caledonia Kearns is the editor of two anthologies of Irish American women’s writing, Cabbage and Bones and Motherland. 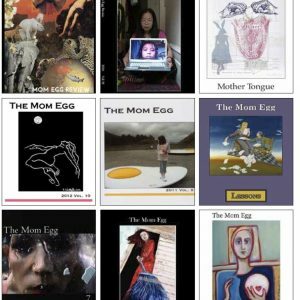 Her writing and book reviews have appeared in publications including the Boston Globe, the Washington Post, and the Chicago Tribune, her poetry in the MOM EGG, the New Haven Review and upcoming in Painted Bride Quarterly. She lives in Brooklyn with her daughter.